Mr. Leow is a senior partner heading up the Firm’s Tax practice with three decades of experience in advising multinational organisations on cross-border tax planning, transfer pricing and tax disputes. He also advises on international trade issues such as customs, WTO and free-trade agreements. Prior to his appointment to the Singapore judiciary in 2013, Mr. Leow’s views on tax and wealth management were widely sought and publicised in the media, locally and globally. 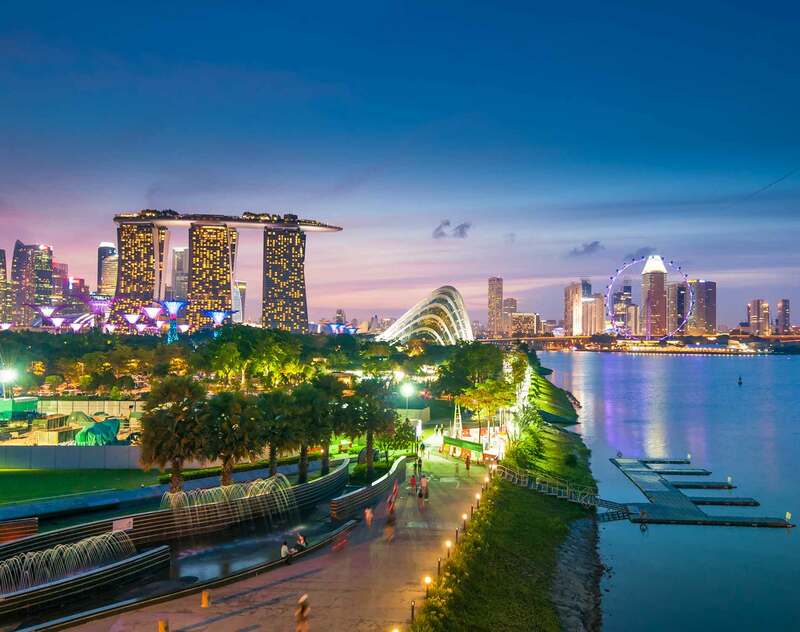 He was also a founding partner of a Singapore law firm that was associated with an international law firm, where he headed up the Tax and Wealth Management practices in Singapore. For more information on Mr. Leow, please click here.